It’s Winter time again here in San Diego and we’ve put up the holiday lights in Utopia Stadium. That means it’s time to reflect on another great year for Rocket League! Thanks to all of you, our fantastic community, for making 2017 Rocket League’s best year yet. 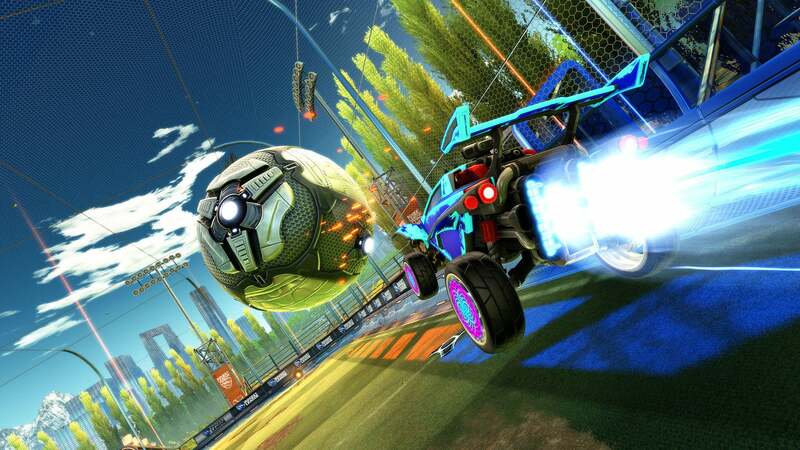 Over 38 million of you have played more than two billion matches since we launched back in 2015, and with Rocket League China coming online via our first closed beta test, Soccar is about to go fully worldwide. The game we all love just keeps getting bigger! We had the pleasure of welcoming a whole new set of fans from the Nintendo Switch community - a huge milestone not just for us at Psyonix, but also for Rocket League as a game and an esport. We’ll be keeping an eye out for fellow fans sneaking in a few matches on-the-go as we travel home for the holidays. You’ve also helped us grow Rocket League Esports and the RLCS into one of the best competitive scenes on the planet. This year brought Rocket League to brand new tournaments like the Universal Open, The X Games and the recent ELEAGUE Cup. 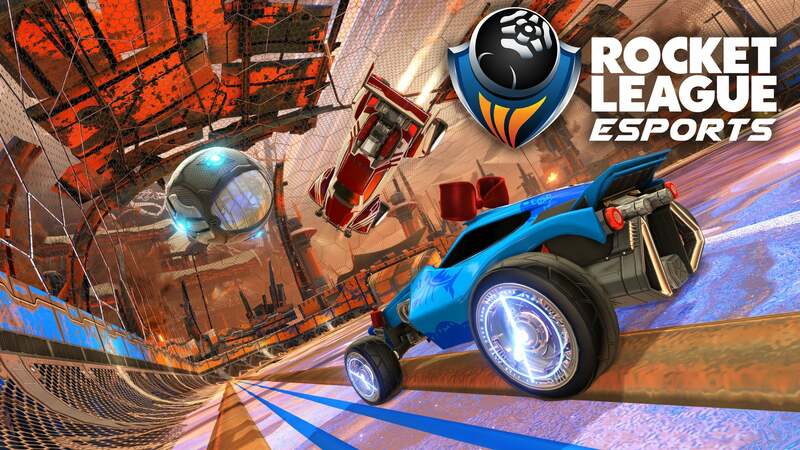 With the introduction of our Collegiate Rocket League program and the RLCS World Championships in LA and DC breaking records, there’s never been a better time to be a fan of competitive Rocket League. All of this growth has brought new challenges as well. Our CEO Dave Hagewood spoke back in March about recurring PsyNet database outages that made it hard to log in and play, and we’re happy to say those issues have been almost entirely resolved. We’ve also added game servers in new regions like South Africa and Asia to improve the play experience for those players. There’s still work to be done, and two issues in particular will be a focus for us heading into 2018. The first issue is game server performance. We see feedback on this topic regularly and take it very seriously. While many connection issues are out of our hands - like when an internet service provider suddenly starts routing you differently to our datacenters - we are still monitoring performance and looking for ways to improve. We’ll be rolling out improved connection quality status information in the game client in 2018 that will tell you if you’re experiencing packet loss, latency variance, or legitimate game server performance issues. We’re looking into how we can allow the community to report servers they think are performing poorly to help us identify and resolve problems more quickly. We’re also planning improvements to region selection in matchmaking that would let us roll out servers in regions like US-Central without negatively impacting US-East or US-West. Our second focus is game performance on Xbox One. We don’t want Xbox players to feel ignored when they report issues, and we’ve rolled out fixes for stability and stuttering in our last two major patches. But we know some of you are still experiencing performance problems and we’re actively working to fix them. We’ll have more to share in the new year. Speaking of the new year, we have a ton of great new features and improvements in the pipeline headed your way in 2018. Our in-game Tournaments feature is still on track, though we had to delay the initial beta test until early next year. We’re going to revamp the progression system to make XP meaningful again, and you’ll be able to unlock new banners, titles, and free Decryptors on a regular interval by leveling up. There’s a ton of great “Quality of Life” updates in the works to improve your daily experience with things like inventory management, and we’re working on some new Achievements and Trophies for the hunters out there. By popular demand, we’ll also be sure to keep releasing new Dragon-themed content for your cars. Last but not least, we’re actively working on cross-platform party support for a 2018 release. Our PsyNet Party tests this fall were a huge success - thanks again to our patient Steam playerbase for helping us out! With PsyNet Parties now stably powering the Switch platform, we’ll begin rolling it out to all of our players sometime next year. 2017’s been our best year ever at Psyonix and we couldn’t have done it without all of you. Thank you to all of our fans around the world - we can’t wait to tell you about everything else we have in store for 2018. Happy Holidays and may all of your stockings be filled with Painted items!